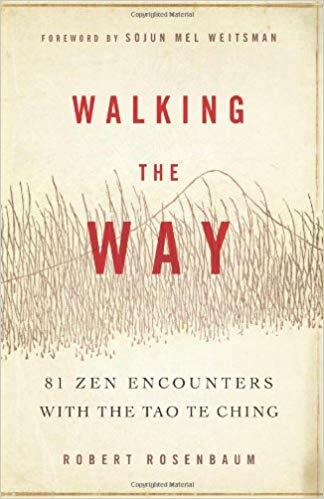 A couple of months ago, I came across a most beautiful book titled Walking the Way: 81 Zen Encounters with the Tao Te Ching by Robert Meikyo Rosenbaum. The book is the author's rendering of the Tao Te Ching: an ancient Chinese text attributed to a sage by the name of Lao Tzu and providing a foundation to Taoism. The words shared in this book by Rosenbaum are so rich and full of meaning that I find myself hardly moving forward in the book. I pick up the book and savor some of the text, think about it, and write my thoughts. When I return later, I go back again to what I've already read and written and read it all over again, think about it again, and come up with new thoughts and inspirations. For me, this book is like a tree full of endless, tasty fruit to savor and enjoy while also nourishing the soul. As time allows, I will occasionally share some of my most personal and raw thoughts which I have written in my journals about this book. The name that can be named is not the Immortal Name." What humans speak of with book/head knowledge, mental logic, human reason of the earthly realm, and physically tangible knowledge is not the truth or reality of the eternal or eternal ways. The human way is not the eternal way. For example: Religions speak of "God" in their own man made ways, texts, and interpretations and humanize "God" and make the concept of "God" a mockery and a sham. Even our own human names are unable to define our immortal or divine aspects. They are incapable of holding all of who and what we are or of describing our immortal self, soul being, and spirit essence. Another example: My name MaryAnn means different things to different people depending on how they know me, what they know of me, and what they "think" they know about me (even if it is not true). My name is far from a complete representation of all of who I am. Yet, every person aware of me conjures up their own image of what the name MaryAnn means to them based on who they are, what they think, their interactions with me, or what they've heard or read. 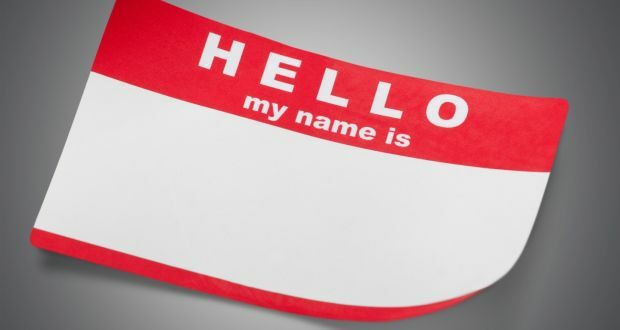 My name is a practical, finite, and far from perfect tool by which I make my way in this earthly world. The same holds true for the earthly names given to "God". The "God" humans speak of is not the reality of the complete and all encompassing essence and truth of the Divine Spirit of All, Source of All, Life and Breath and Energy of All. The Divine Way and the Immortal Name are: unspeakable, unmentionable, unfathomable, and incomprehensible. I've stated similar thoughts like this before in my past season of life as a Christian. Back then, I spoke of "God" in the way Christians speak of God. Now, for me, the name "God" feels tainted and carrying with it all sorts of human madness, of which I no longer choose to ascribe to in any way. What we name with a word in this human realm—how we name it and define it—is but a convoluted speck or microcosm of what the real truth of it all is!!! We are all exponentially more than a spoken name.